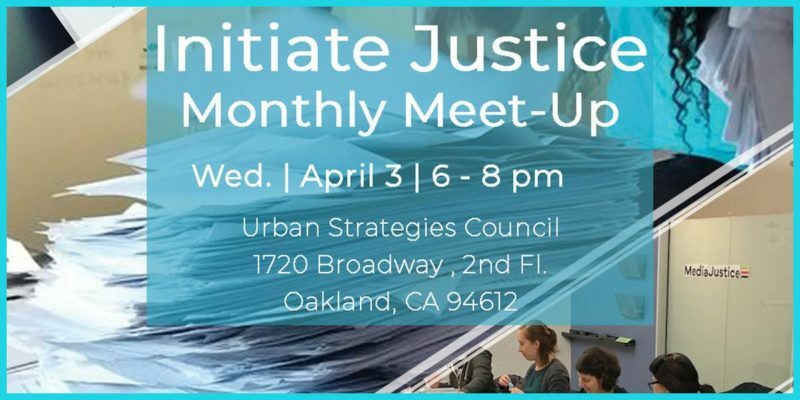 Join us for our mail night on Wednesday, April 3, at our new Bay Area office. We will be responding to mail from our members inside who have questions regarding recently passed legislation, who are interested in our advocacy work, and more. Come stop by. This event is open to everyone, and dinner will be served. **Please bring a laptop computer if you can. We are conveniently located in front of the 19th St. (Oakland) BART station.